Crossroads of Egyptology. The Worlds of Jaroslav Černý, ed. by Adéla Jůnová Macková and Pavel Onderka. 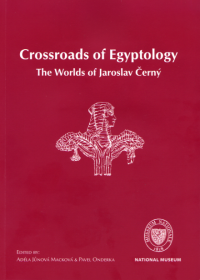 (This volume also contains the Papers held at the Egypt and Austria VI conference in Prague 2009).